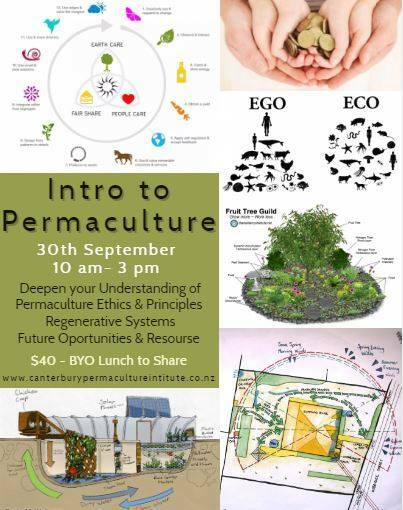 Learn about the Permaculture Ethics and Principles and how this can relate within your life. Gain knowledge of alternative living practices that are in align with nature and sustainable & regenerative practices. Connect with like mind people in an activity-based learning environment. And gain a resource list for potential future connections and information.